What can you expect when insuring a leased vehicle? Today, more and more drivers are starting to lease their vehicles. If you are considering leasing your next car, then you might be wondering how this will affect your auto insurance in Astoria, New York. Specifically, you might be concerned about the expense of insuring a leased vehicle. Here’s what you need to know about getting insurance for a leased car. While you might assume that the cost of insurance is included in your lease payment, this is incorrect. Your leasing company will likely attempt to sell you insurance, but these policies will be far more expensive that simply getting insurance on your own. That being said, leased vehicles require more insurance coverage and higher coverage limits than a normal car. 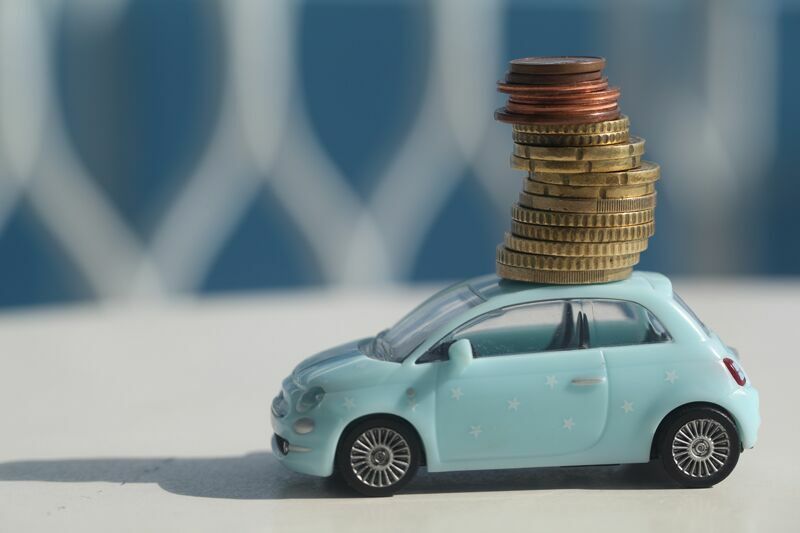 While the actual amount will vary depending on your leasing company, each company will require that drivers meet their insurance requirements before allowing them to drive a car off the lot. It’s difficult to estimate how much your insurance rates will be as your premiums will be determined based on a series of individual factors. For instance, your insurance company will consider things such as your driving record, your leasing history, your credit rating, the type of car you’re leasing, and your leasing company’s insurance requirements. Ultimately, you need to understand that insuring a leased vehicle will be more expensive than insuring a car that you actually own. Before deciding to lease, it’s important that you consider your increased insurance expenses and determine whether it’s worth it for you. Here’s what you need to know about insuring a leased vehicle. Do you have more questions regarding your auto insurance in Astoria, New York? Then don’t hesitate to contact the experts at 01 Insurance. We are ready to get you the insurance coverage that you need today.